Visit Forth Dimension Displays / Kopin at SPIE DCS 2019! Kopin, a provider of high performance display components, subsystems and systems for the military, industrial, professional, medical and training markets, will be exhibiting at SPIE DCS 2019 from April 16-18th at the Baltimore Convention Center. Stop by booth #553 to see our latest high performance ruggedized microdisplay solutions. Kopin’s offerings include LCD, FLCOS and OLED displays designed for high performance, long life and high reliability in demanding environments. Kopin’s display products are ideally suited for use in high brightness AR products, such as pilots’ helmets, rifle scopes, soldier visualization systems, image guided surgery and synthetic/embedded training. Forth Dimension Displays’ specific products on the booth are the new 2k x 2k FLCOS, the RGB LED illuminator and a 3D demonstrator of the QXGA 2048 x 1536 pixel microdisplay. 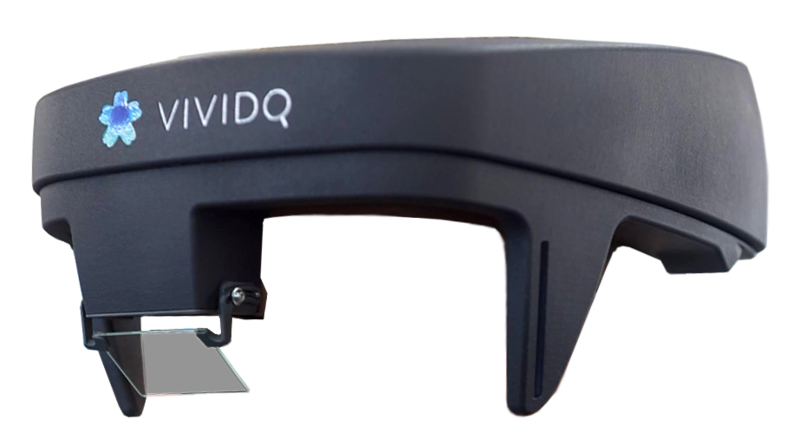 Forth Dimension Displays Limited, (ForthDD), a wholly owned subsidiary of Kopin Corporation, is collaborating with VividQ on holographic 3D in mixed reality headsets that provide real depth perception. VividQ, based in London and Cambridge, England offers algorithms to generate full colour 3D holographic images in real time using phase modulation technology. ForthDD is a manufacturer of fast high-resolution Spatial Light Modulators (SLMs) based on ferroelectric liquid crystal on silicon designed to offer phase modulation at speeds well below 1 ms.